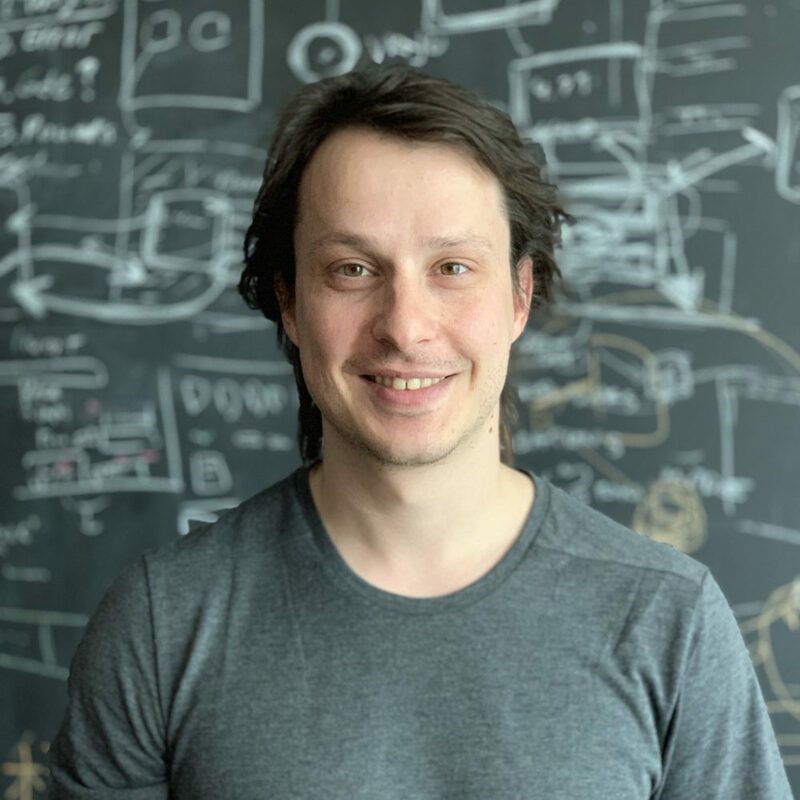 As CTO, Mladen oversees all technical aspects of the Seven Bridges platform and is focused on delivering transformative bioinformatics solutions. Since joining Seven Bridges, Mladen has held positions of increasing responsibility given his drive for excellence and leadership acumen. Prior to Seven Bridges, Mladen developed software for a distributed search engine startup and studied at the University of Computing in Belgrade.